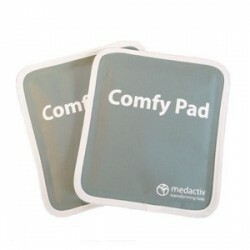 The MedActiv Comfy Pad is warmed in the microwave and placed on the injection site to dilate blood vessels and make injections more comfortable. Injections with cold medications can be very painful. 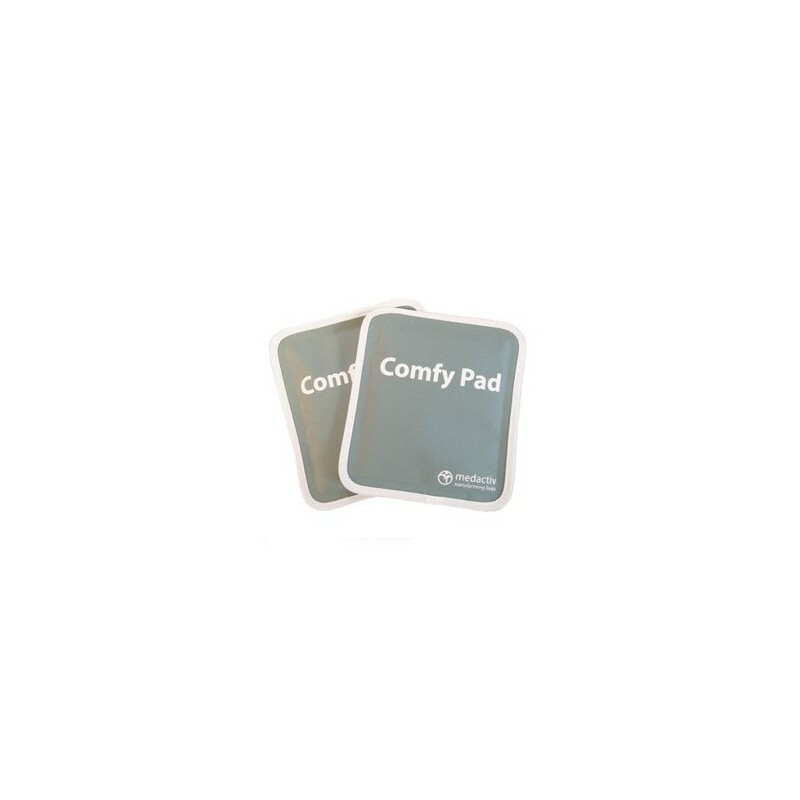 The Comfy Pad has been specially designed to make the injection easier and less painful. Simply place the Comfy Pad in the microwave for a minute and place it on the injection site for easy and painless injections. • Any medication that must be kept cold and then injected. Microwave for maximum of 1 minute and apply to injection site for at least 2 minutes before injection.